Your credit score is an important little number that has a huge impact on your financial life and the mortgage approval process. If you're planning to buy a home any time soon and need to take out a mortgage to finance it, your credit score will come into play. 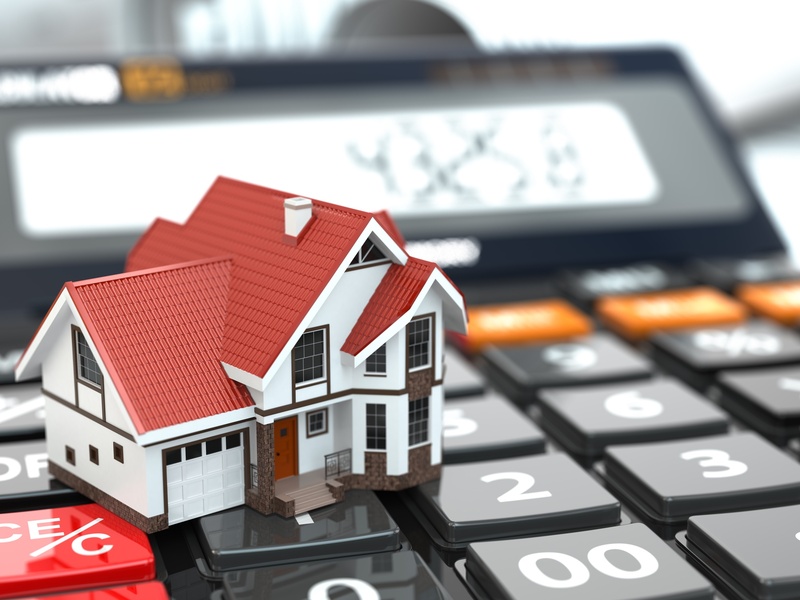 A good score can make it much easier to get final approval for a mortgage with convenient terms, while a poor score can make it almost impossible to secure a pre-approved mortgage loan at all.